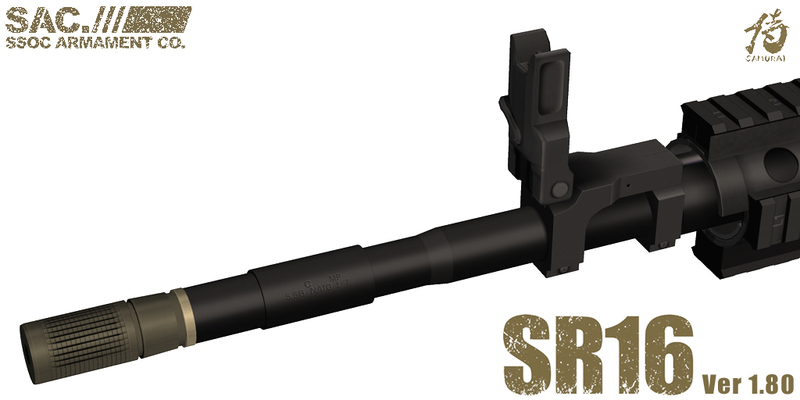 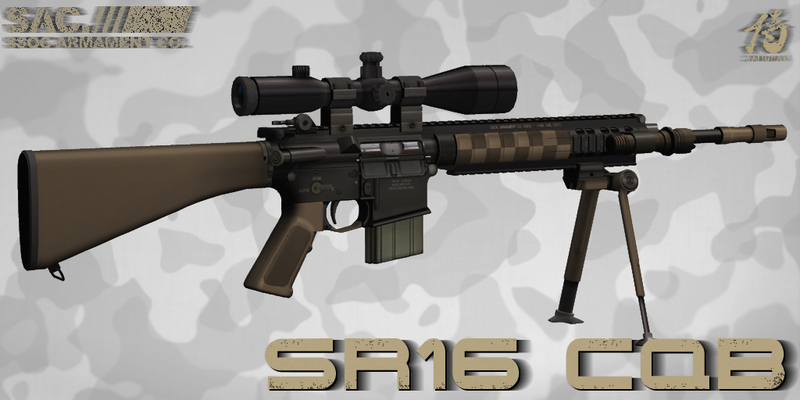 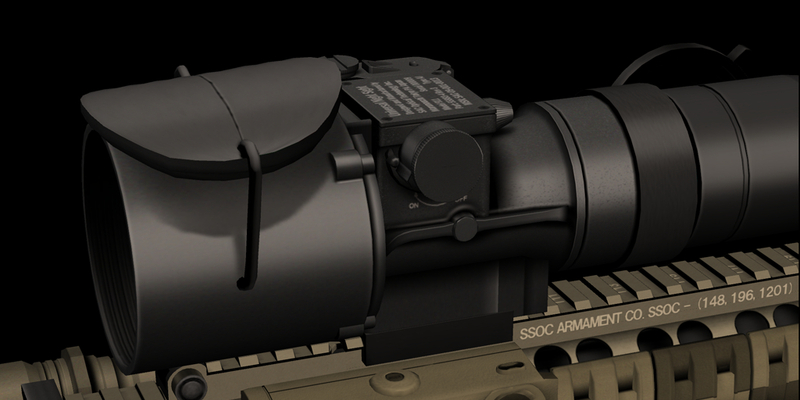 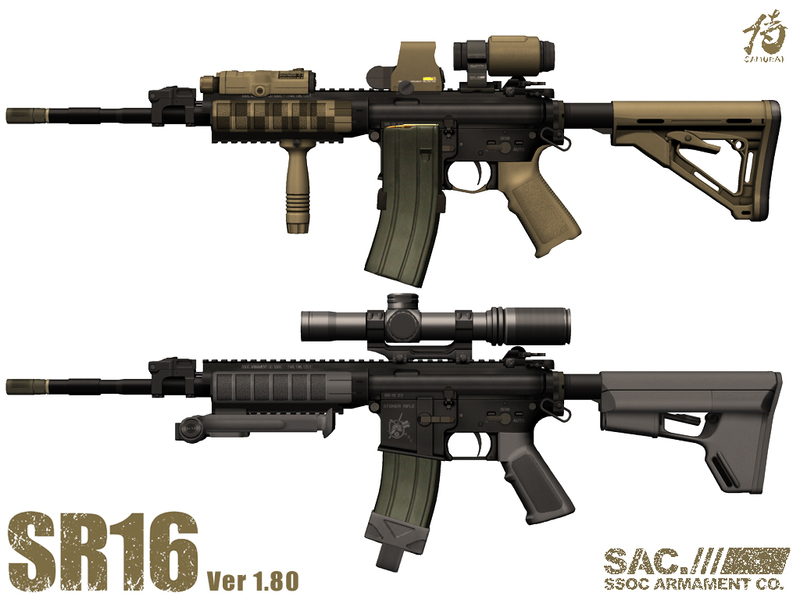 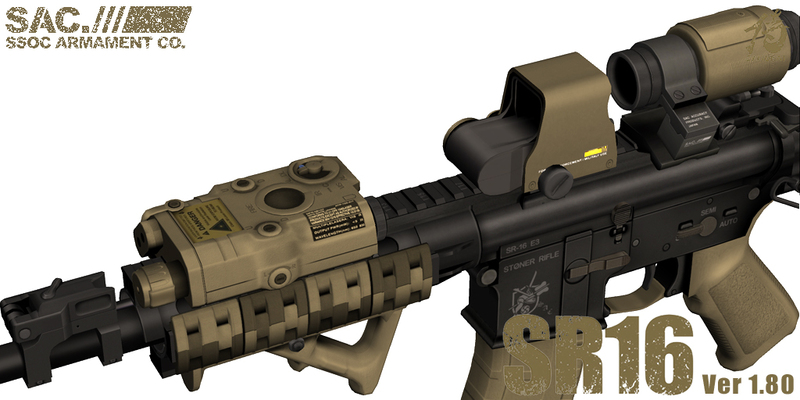 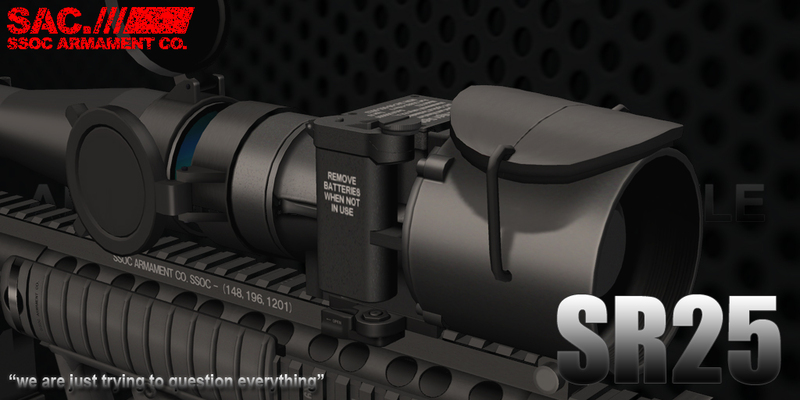 SAC SR-25 APR has been released!! 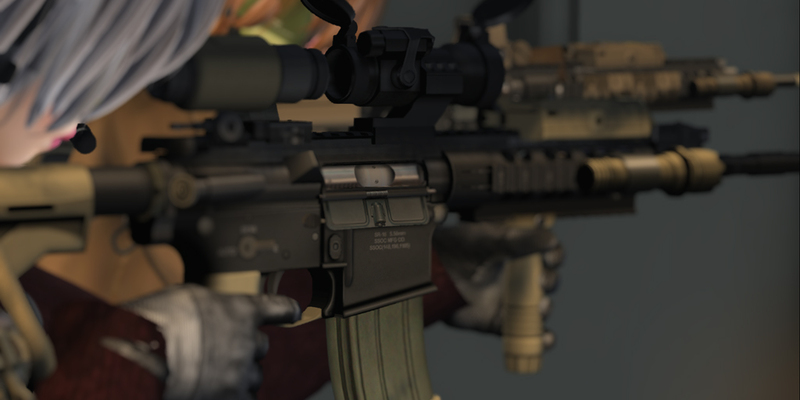 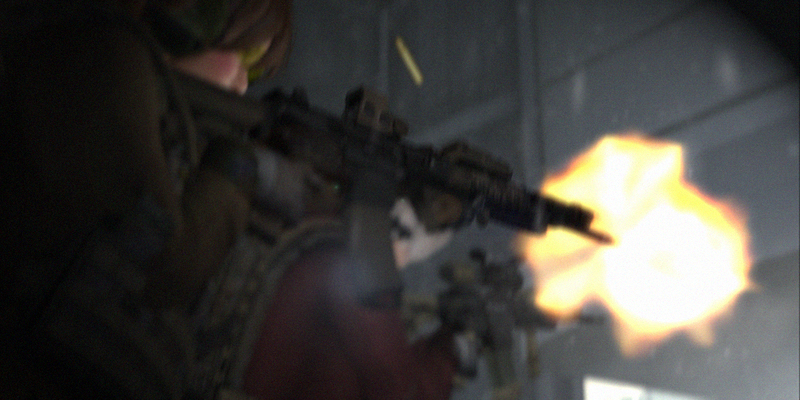 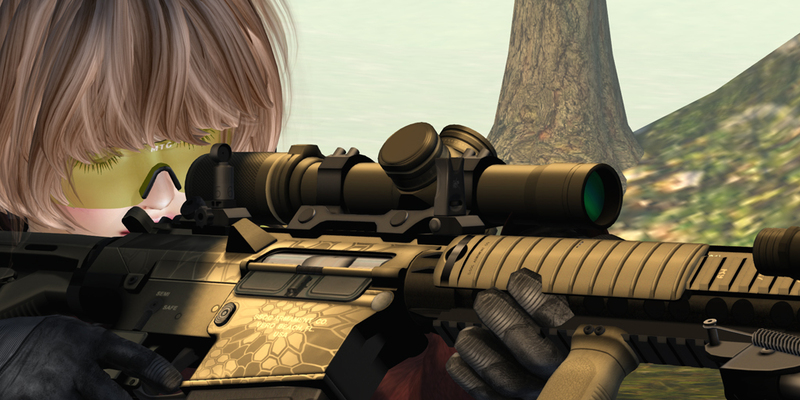 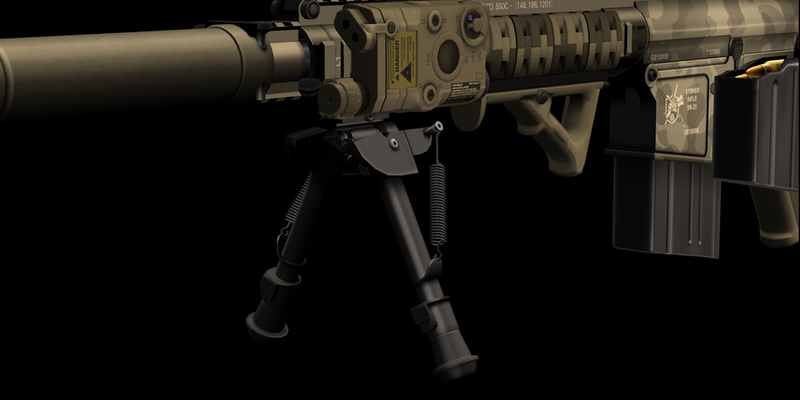 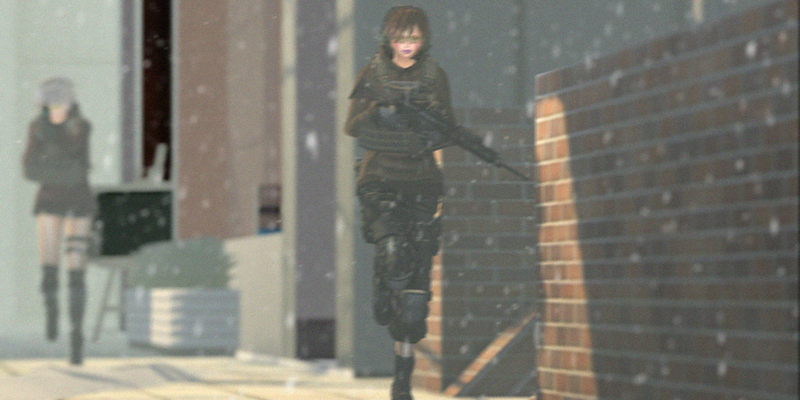 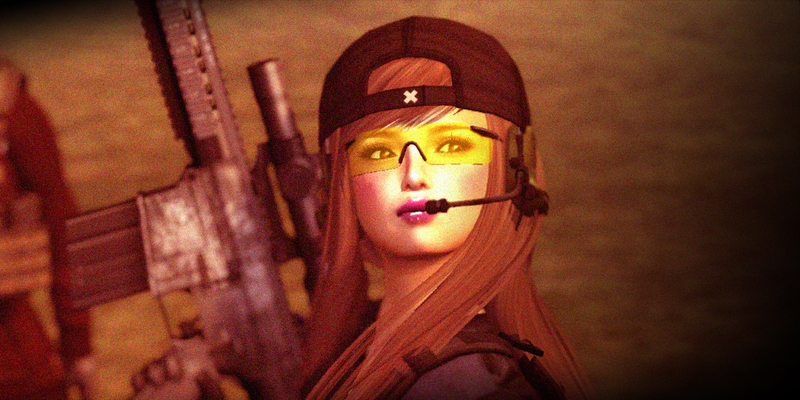 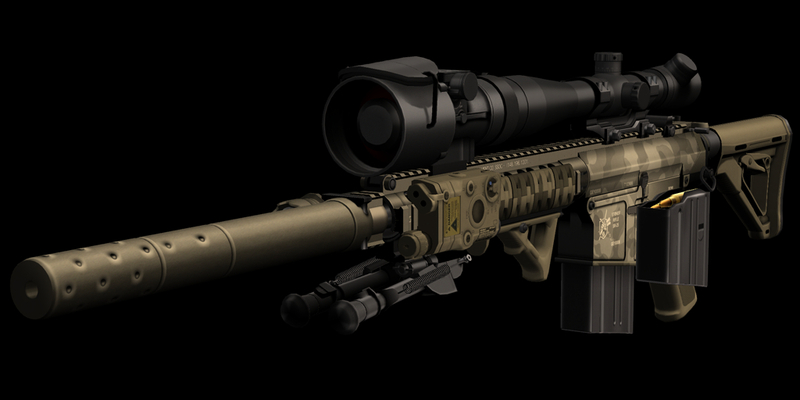 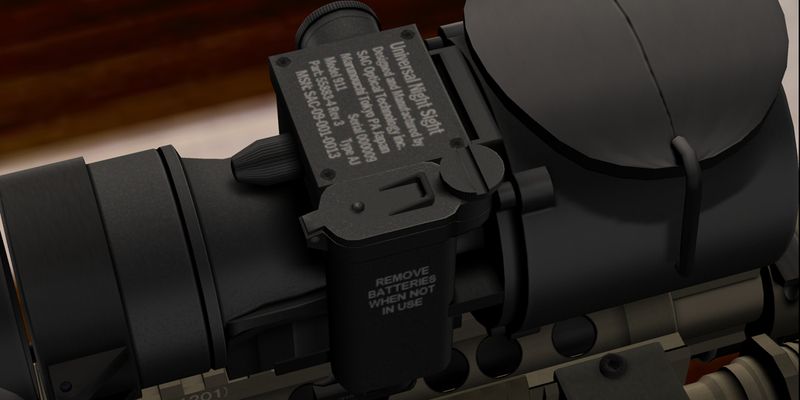 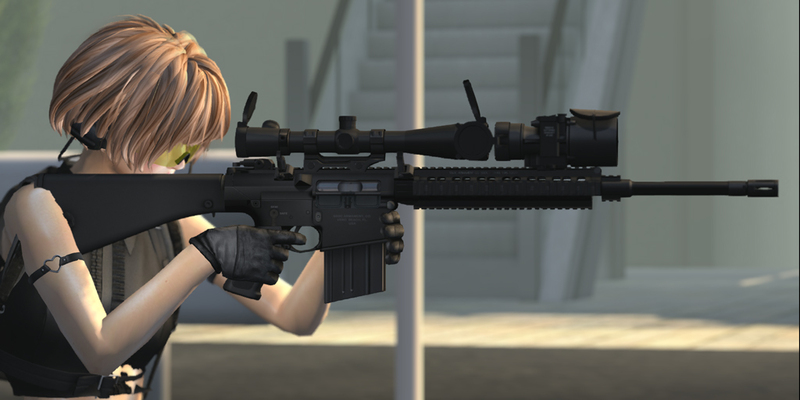 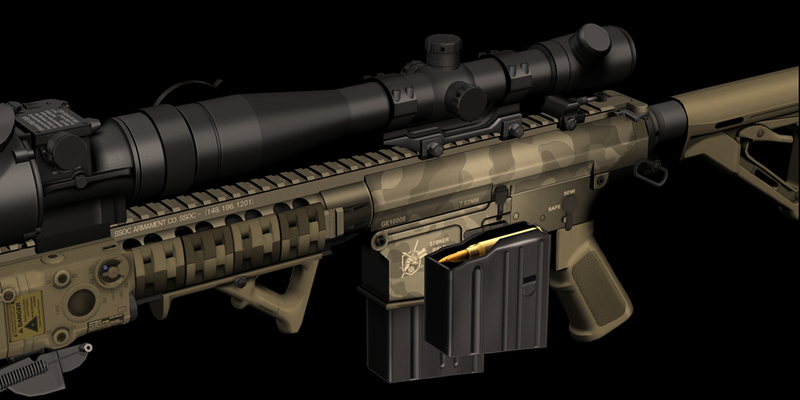 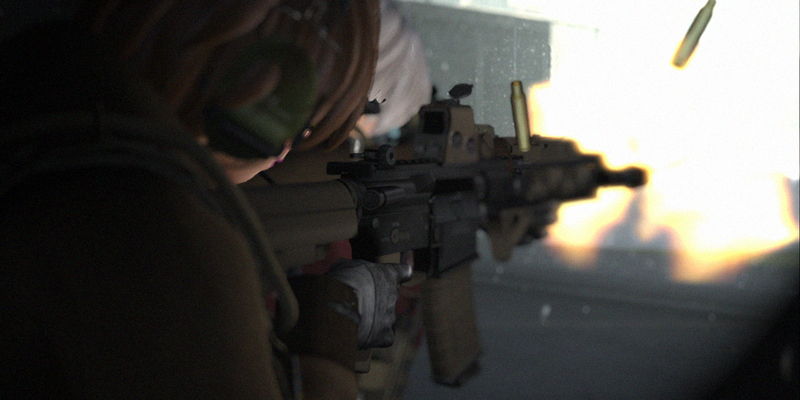 Posted in American Sniper, AR, AR15, Army, Chris Costa, Colt, Combat, KAC, Knights Armament, M16 with tags American Sniper, AR, Chris Kyle, Combat, KAC, Knights Armament, M110, Marines, Military, Mk.4, Precision, PVS22, Rifle, SAC, SecondLife, Sniper, SR-25, SSOC on 06/27/2015 by SAC. 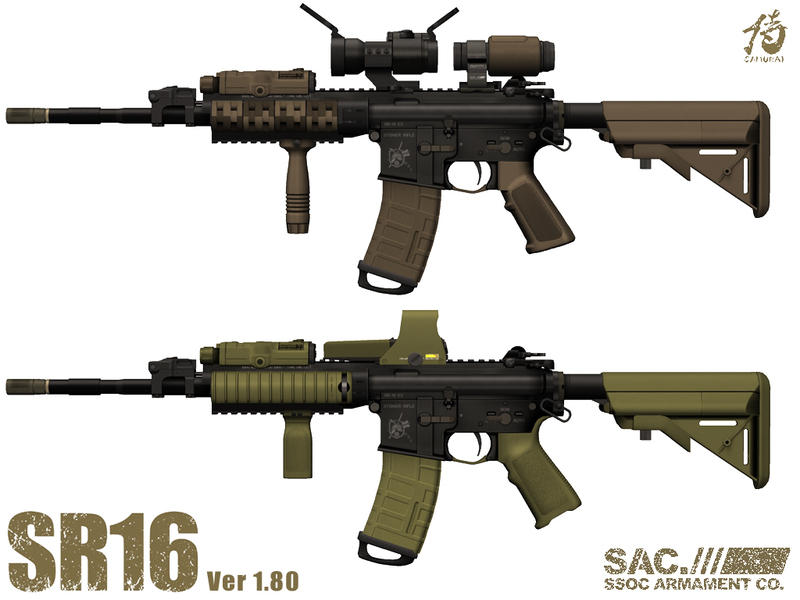 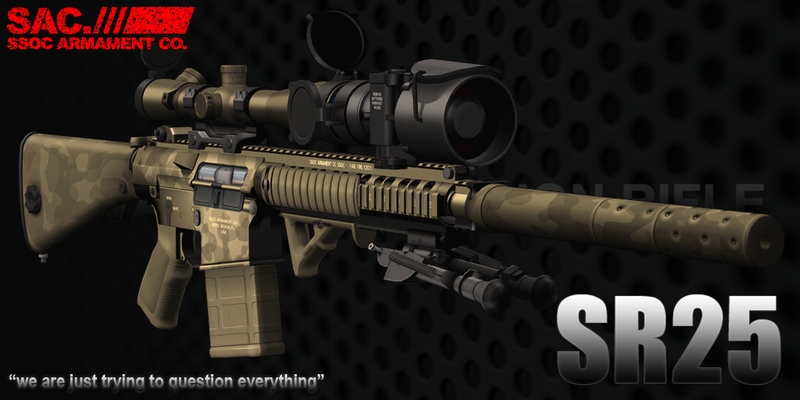 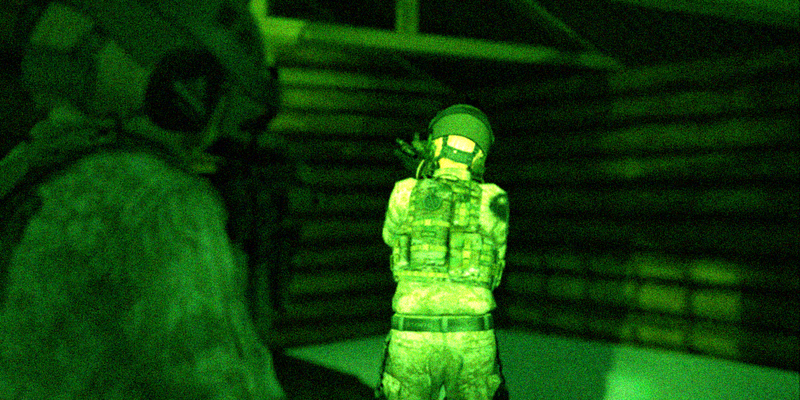 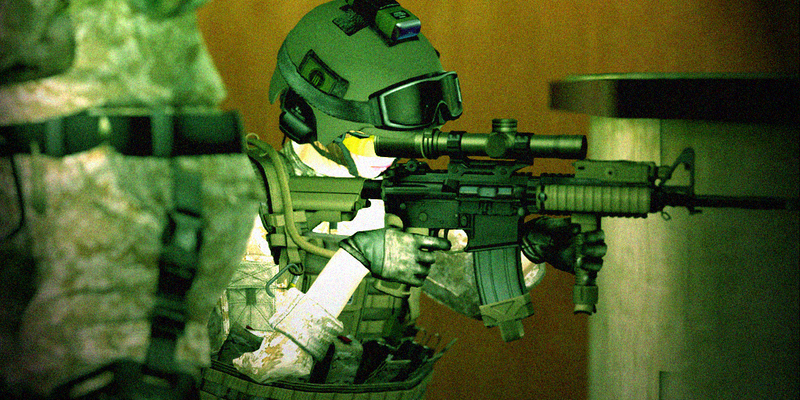 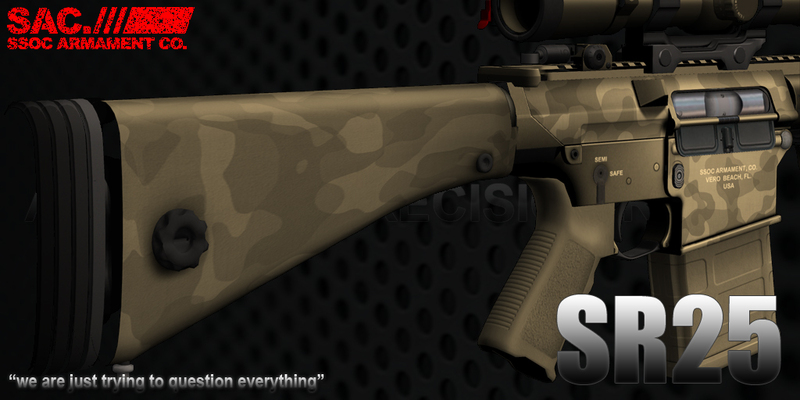 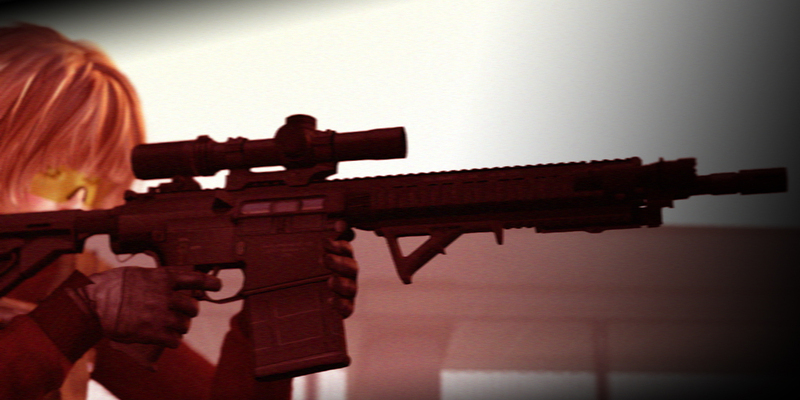 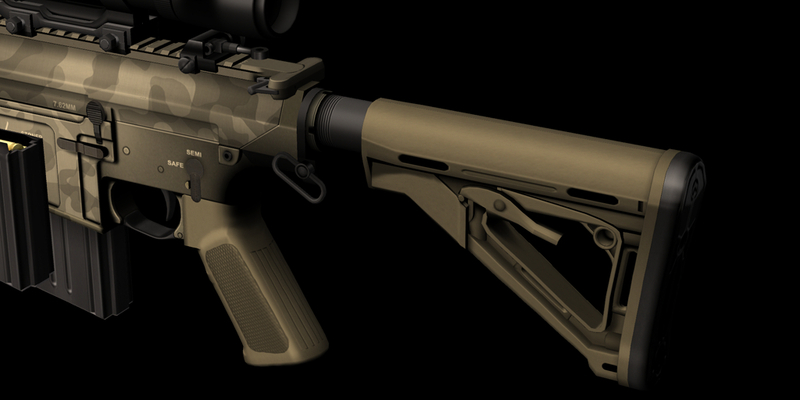 SAC SR-25 has 3 types of Camouflage, with 5 colors. 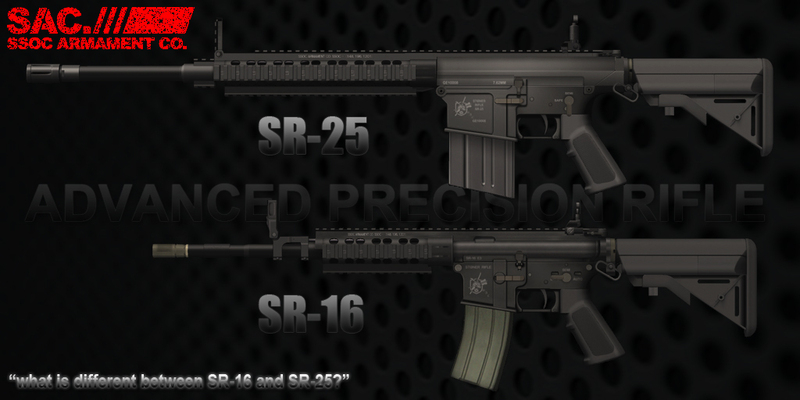 very simple, SR-25 is bigger than SR-16, and SR-25 has only SEMI Automatic mode. 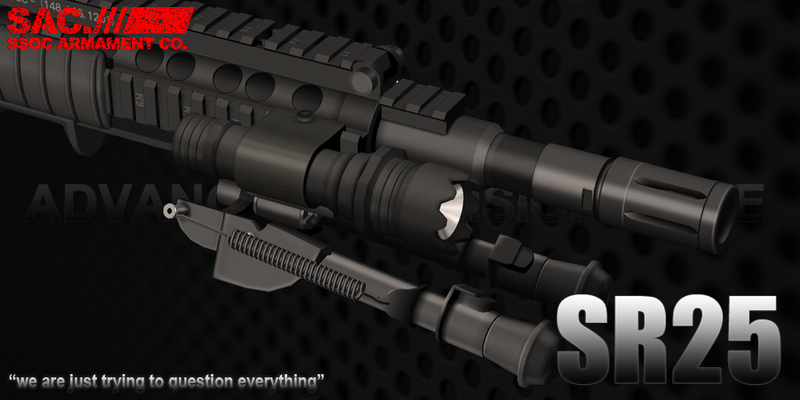 you can choose Pull charging handle or Tap release button, to reloading. 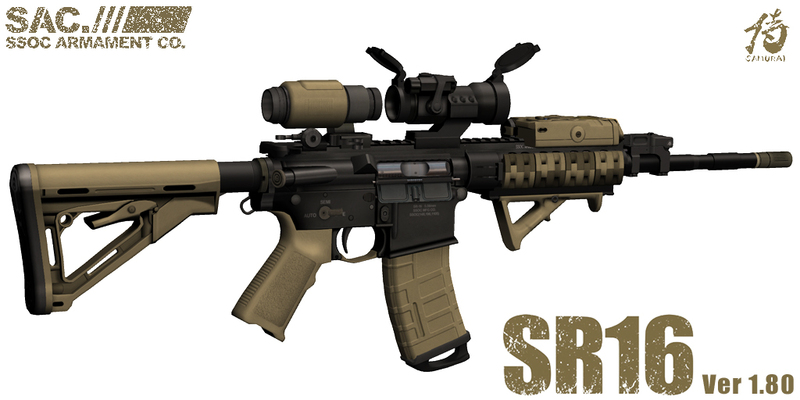 can you see the different? 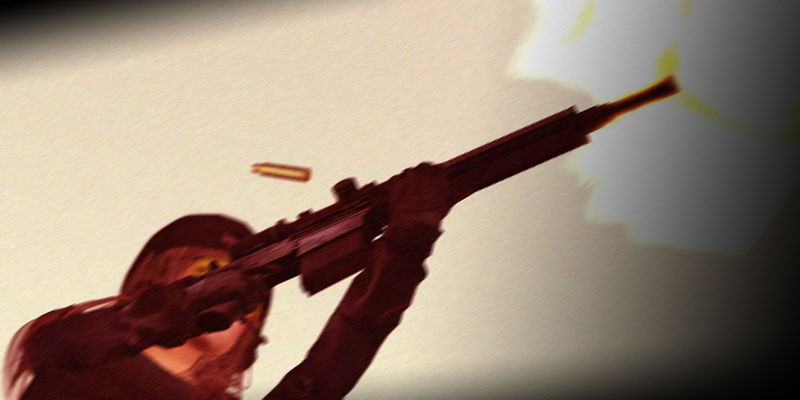 Scope Postion. 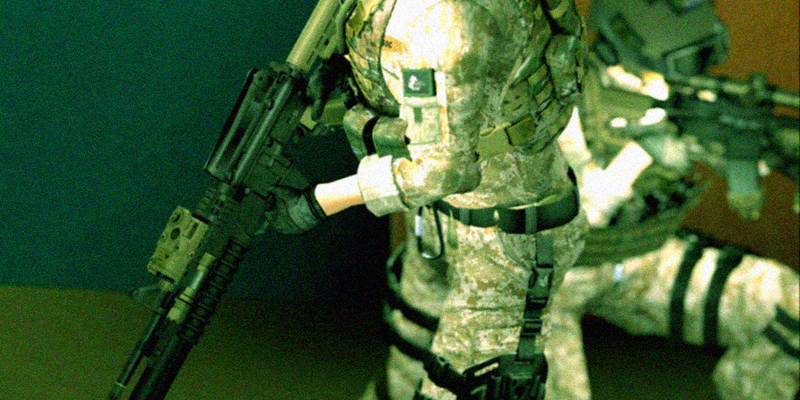 to Magwell hold stance, Real Time Transition by Gesture Command. 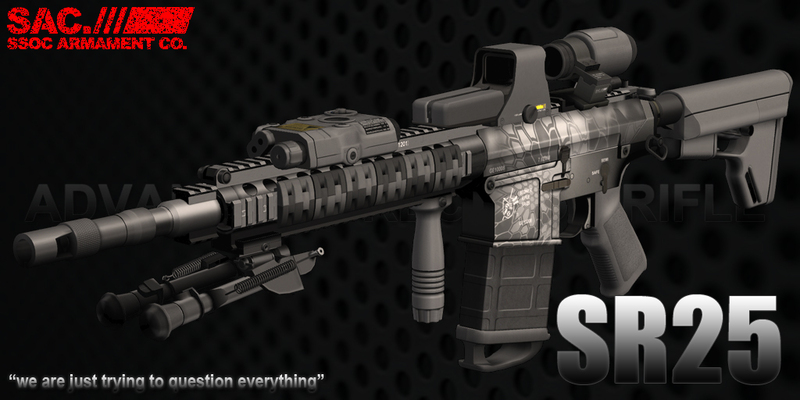 Offset BUIS stance, by Tap C Key. 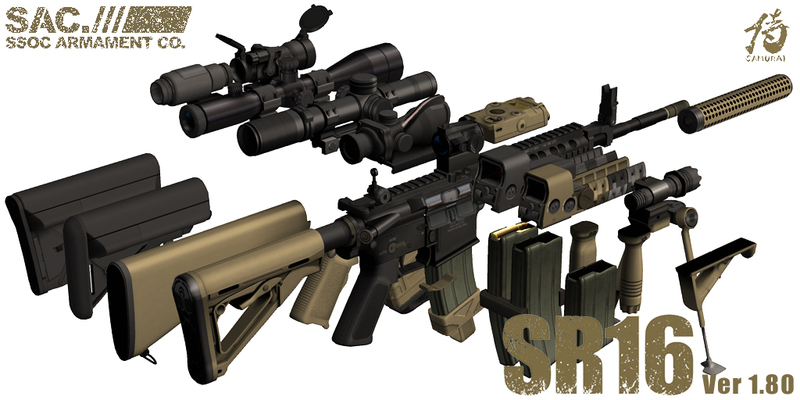 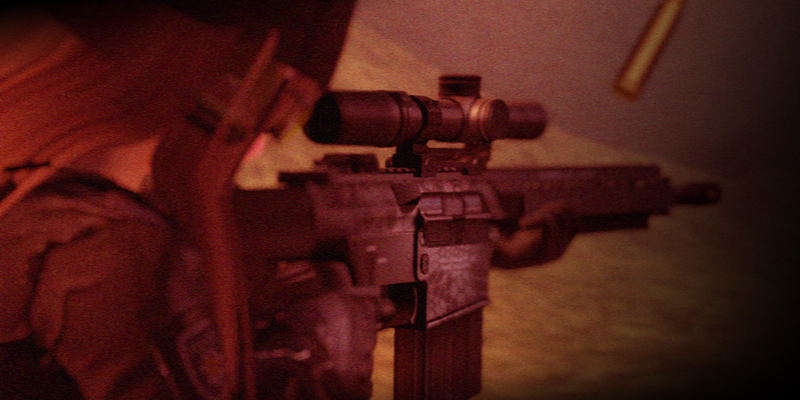 Posted in American Sniper, AR, AR15, Army, Colt, Combat, KAC, Knights Armament, Military, Precision, Rifle, SecondLife, Sniper, Sniper Rifle with tags American Sniper, AR, Chris Kyle, Combat, KAC, Knights Armament, M110, Marines, Military, Mk.4, Precision, PVS22, Rifle, SAC, SecondLife, Sniper, SR-25, SR25, SSOC on 04/11/2015 by SAC. 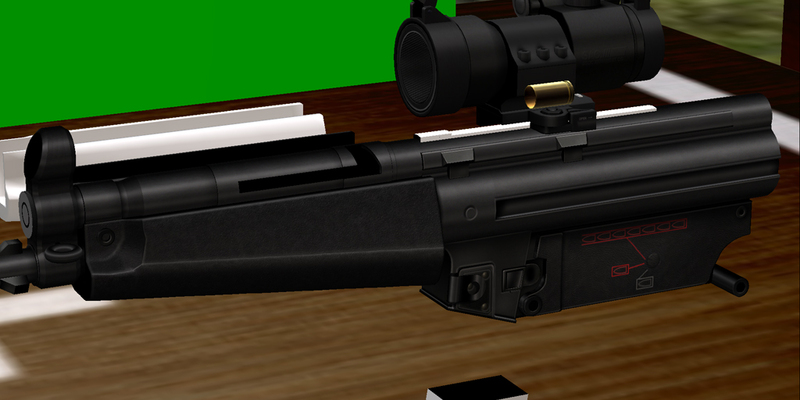 finaly our big updates has been ended, so I’m making another gun right now. 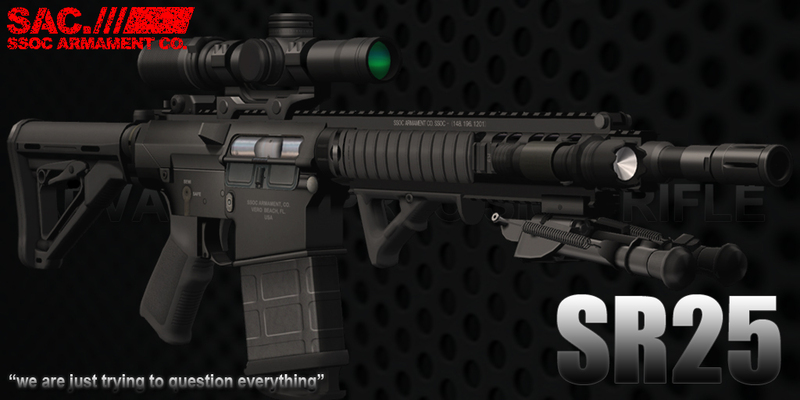 by the way, do you know about SR-25 ECC? 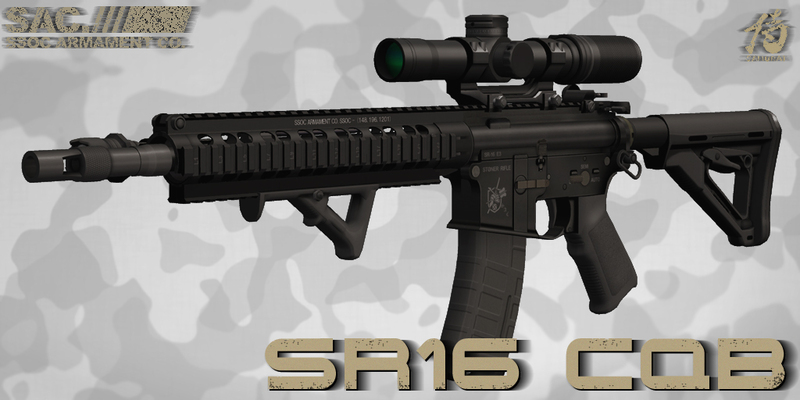 SAC SR-16 series pictures gallery! 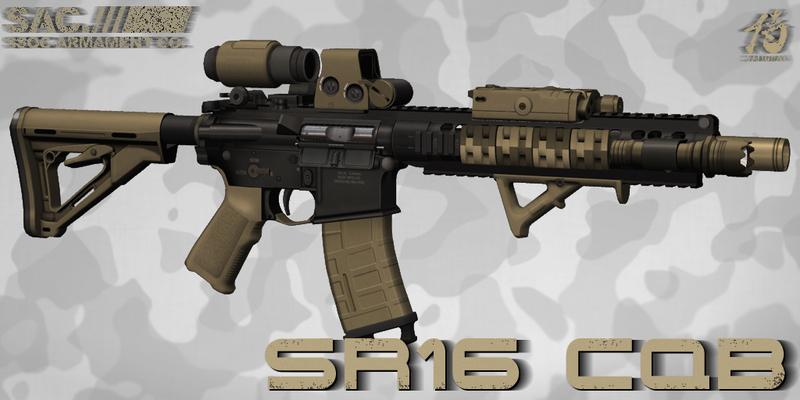 Posted in AR, AR15, Army, Carbine, Chris Costa, Colt, Knights Armament, M16, Magpul, Magpul Dynamics, SR-16, Travis Haley with tags AR, Carbine, M4A1, SAC, SecondLife, SR, SR16, SSOC on 02/15/2015 by SAC. 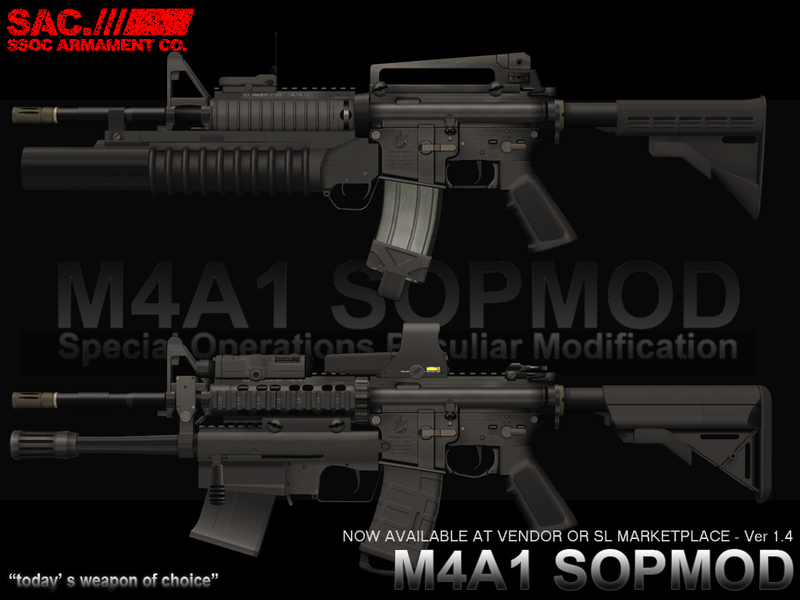 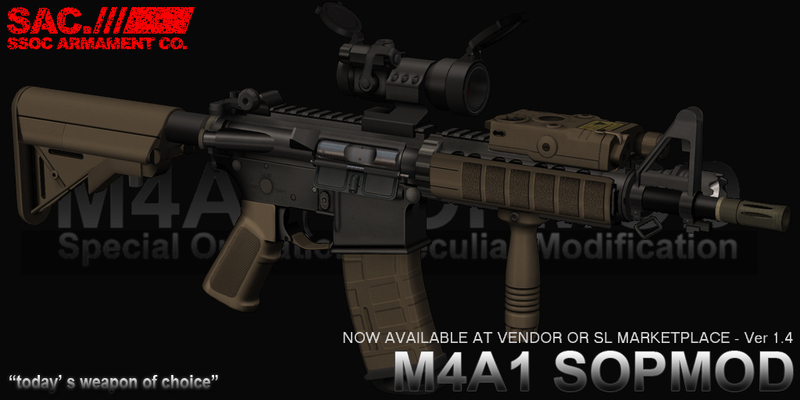 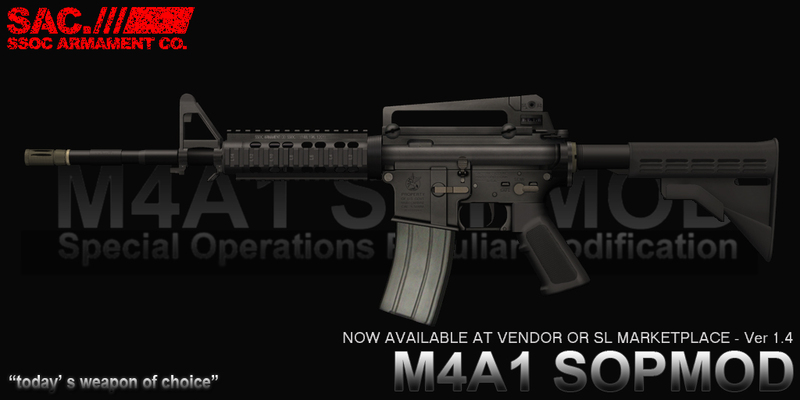 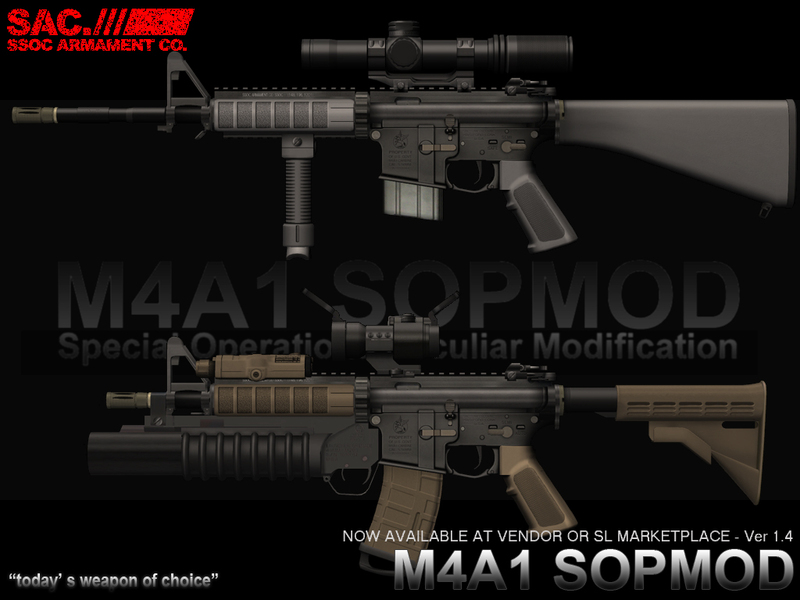 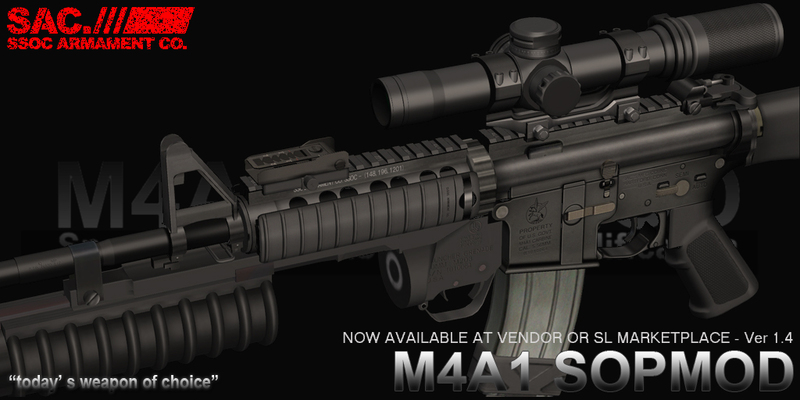 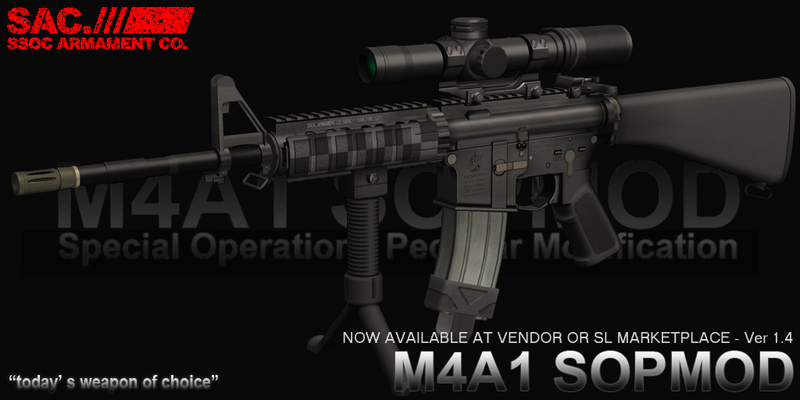 SAC M4A1 SOPMOD has been updated!! 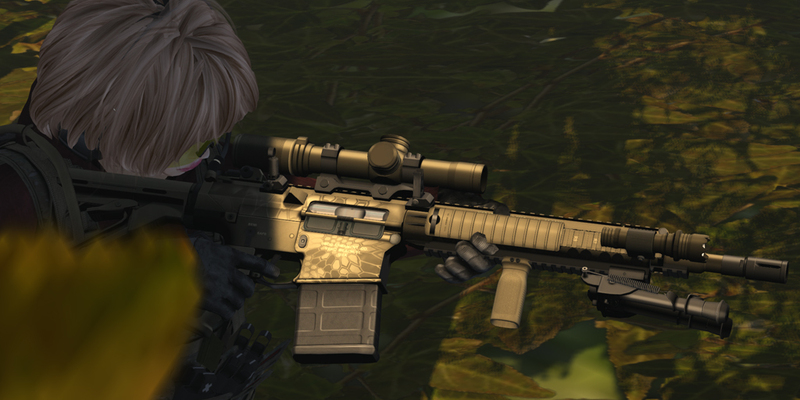 Posted in AR, AR15, Army, Carbine, Colt, Grenade Launcher, Knights Armament, LAM, M4A1, Military, Rifle, US Marines with tags AR, Carbine, M4A1, SAC, SecondLife, SOPMOD, SSOC on 02/14/2015 by SAC. 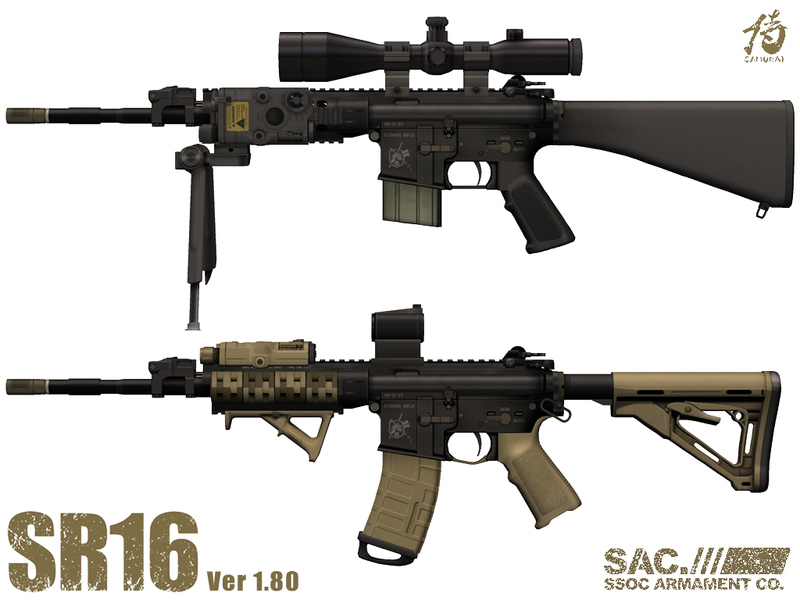 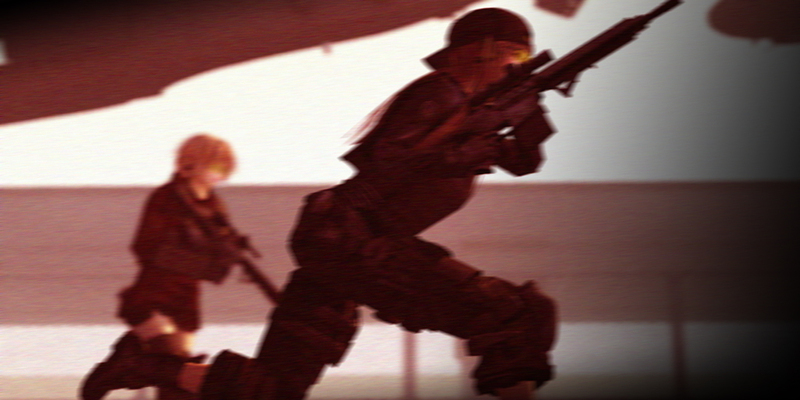 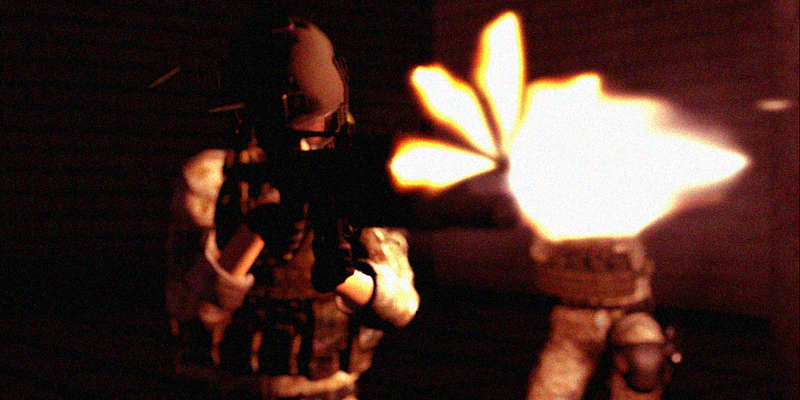 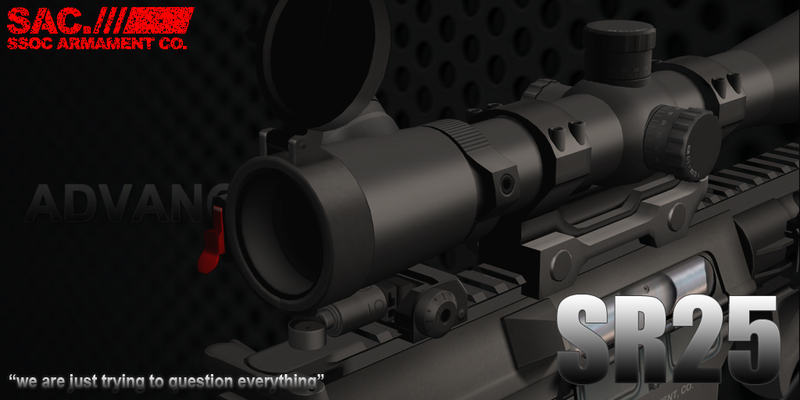 SAC Rifles has been updated! 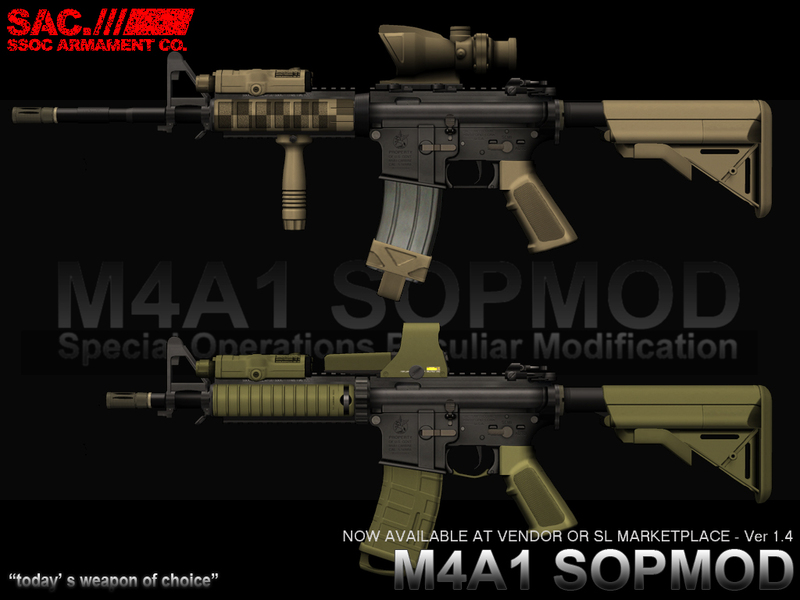 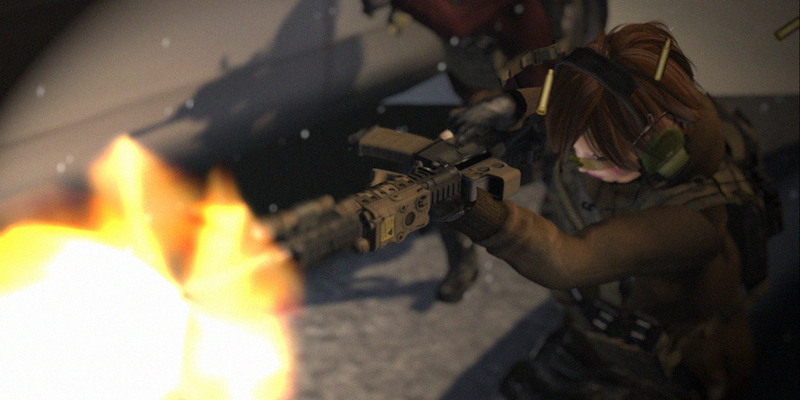 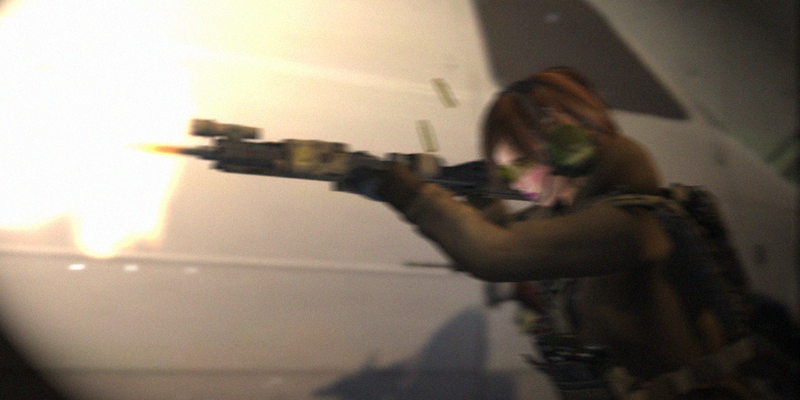 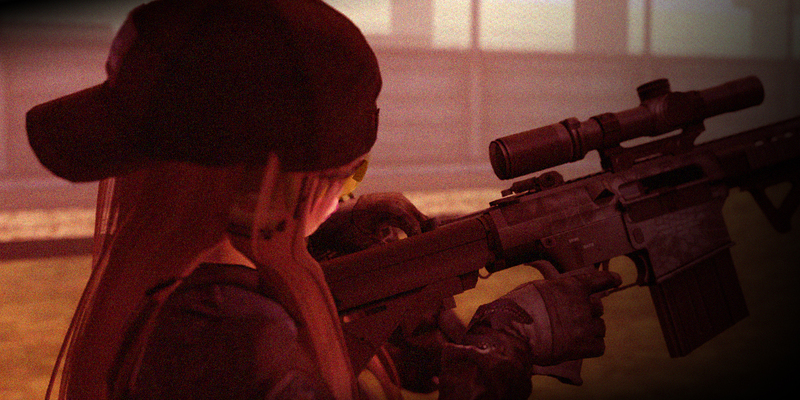 M4A1 SOPMOD VICE(1.33 -> 1.40) update soon! 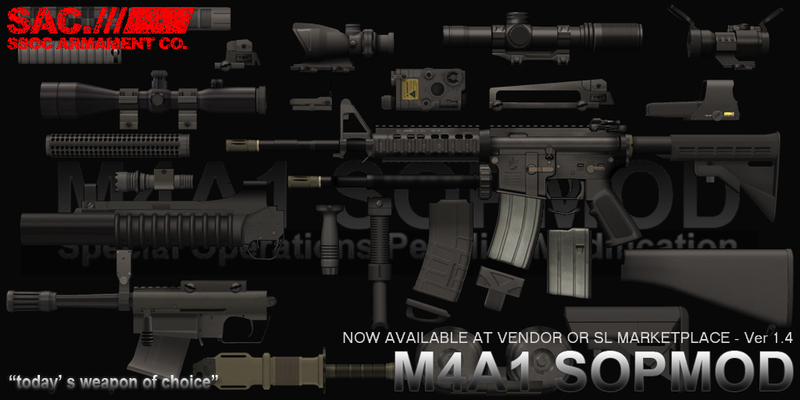 many part has been updated, check notecard or SL MarketPlace. 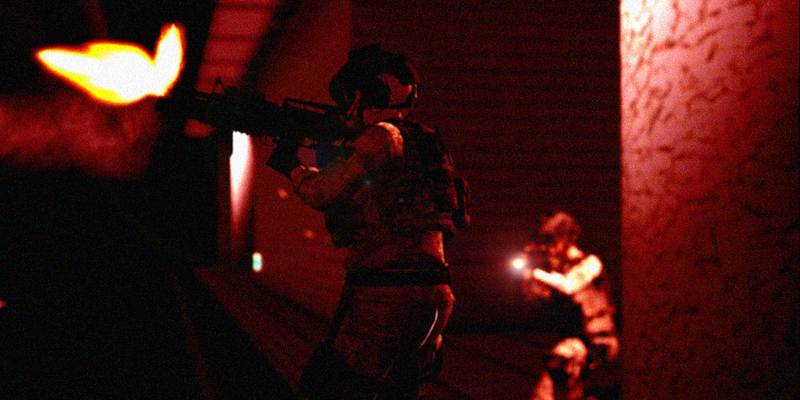 in-world pictures, all poses, projection flashlights and fire effects is included.